Each year, the Boys and Girls Clubs of America serve nearly four million youth across the country. These clubs have come to be synonymous with character development and youth impact, due to their successful community outreach. 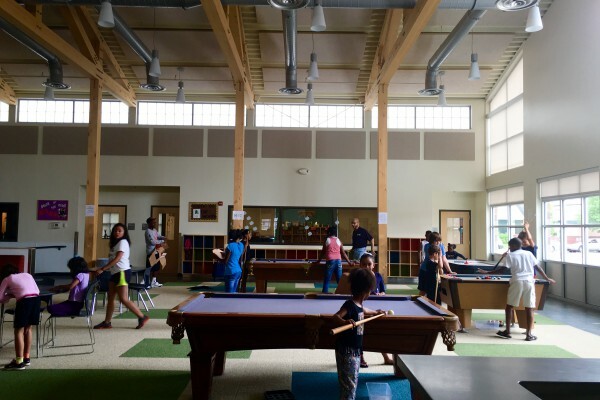 More than 100 years later, the Boys and Girls Clubs now operate in over 4,100 facilities worldwide. 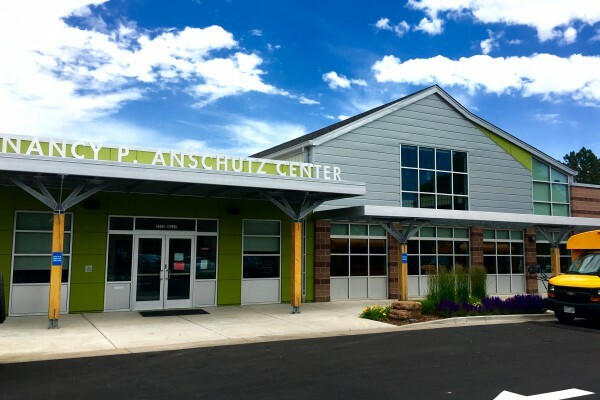 The Nancy P. Anschutz Center, home to the Jack A. Vickers branch, is one of 16 clubs in the Denver metro area, and a strong partner of Urban Land Conservancy (ULC). 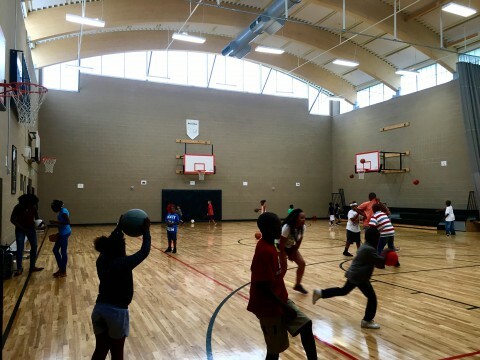 The club, located in ULC’s Holly Square property in the northeast Park Hill neighborhood, is relatively new to the area. The space was previously the Holly Shopping Center, which was burnt down in 2008 in an act of gang retaliation. In partnership with the Holly Area Redevelopment Project (HARP), the City of Denver, The Denver Foundation and ULC, a new vision for the vacant land emerged. 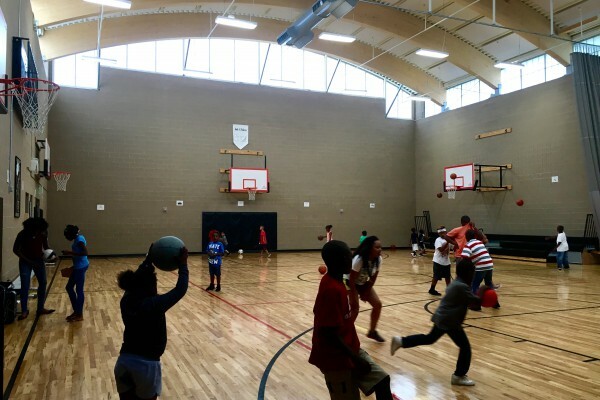 And after sizable grants from the Anschutz Foundation and the Piton Foundation, the Vickers Boys and Girls Club opened in September of 2013. Jason Torrez is the Site Director at the Vickers branch, and has been since its founding. 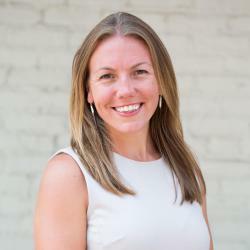 Torrez has seen a great deal of change take place in the heart of northeast Park Hill, as revitalization efforts paved the way for a safer and stronger community. 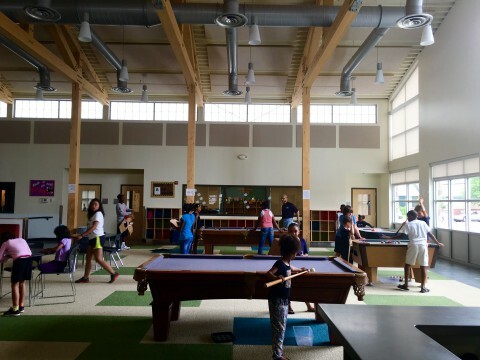 In addition to long standing neighborhood assets including Hope Center, Hiawatha Davis Recreation Center and the Pauline Robinson Library, Holly Square brings new community benefits with the Boys and Girls Club and Roots Elementary which is scheduled to open later this year. Torrez went on to explain that in the past, as violent activity rose in the community, attendance at his club would see dramatic drops. But recently, this is no longer an issue. Quite the opposite in fact, as the Vickers Boys and Girls Club consistently hits capacity. Throughout the school year, capacity is about 190 children. During the summer however, the club will reach about 220 participants, as Torrez recognized the need for most families to work. Nashara Ealy, 10, has attended the Vickers Boys and Girls Club for over two years now. Along with her brother, Nashara, they regularly visit the club after school, and almost daily in the summertime. Nashara’s enthusiasm for her local club (and hugs) was contagious. 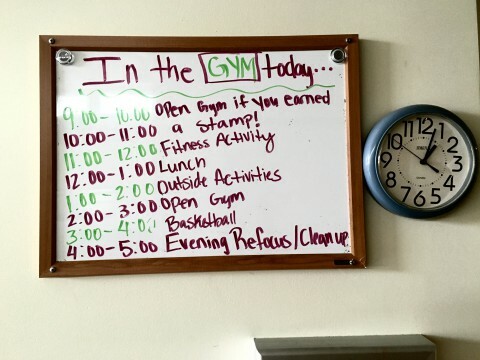 She explained her love for many of the activities, and the inclusion she feels each day. 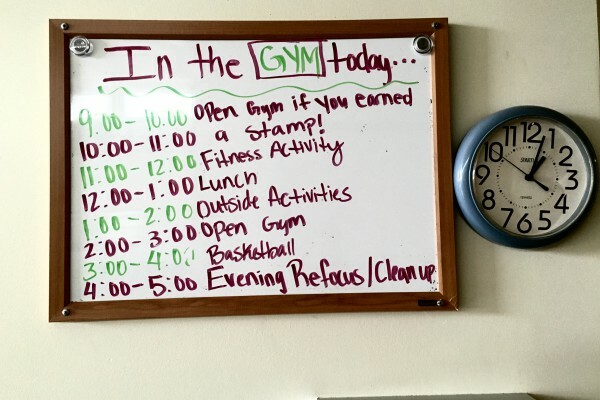 “I love how they do a lot of activities and let everyone participate,” she said. These ideas of inclusion, character development and active participation, are key at all Boys and Girls Clubs. The Vickers facility, is a large, open-space model and has room for an endless array of games and activities. From an art room, education center, social recreational area, tech lab and gym, there is little time to grow bored. While Torrez said some activities trump others in popularity, he has found that every child eventually finds their spot. And with 3D printers, foosball and a recording studio, it’s safe to say there is something for everyone. Torrez explained that with everything the club has to offer, he hopes to see the younger generation of attendees stay through to the teen programs. Torrez feels committed to ensuring both the personal development and safety of all the children at the Vickers club.